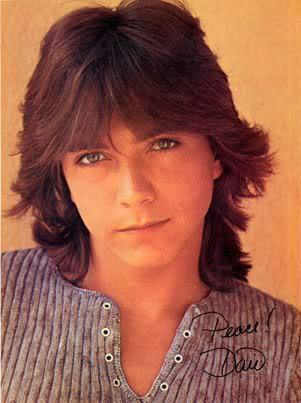 What’s a David Cassidy shag haircut? 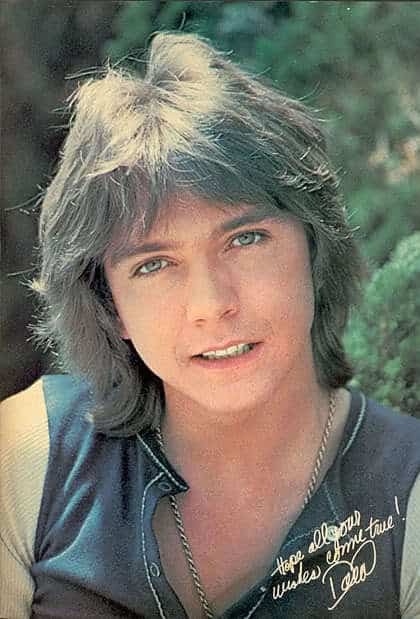 David Cassidy was popular during the seventies not just for his voice and young looks but also for his overflowing hair. In fact, more people today remember his hairstyle more than his other contributions in pop culture. However, no one can deny that he had an unforgettable style, something that is still in vogue even today. You will still see a lot of women sporting a shag haircut like that of David Cassidy when you coast the street; even current celebrities would sport the cut every once in a while. The cut is characterized by many layers that become longer. Obviously, most stylists would first create the top layer. The hair in the top section is lifted and then cut to a specific length. Note that whenever possible the hair is lifted and then cut at the same reference point. This results to creating layers that are naturally longer as you go down. While it is okay to increase the reference point as you cut the deeper layers, you will create an even more pronounces shag haircut. Many people erroneously say that the shag haircut is for long hair only. However, the cut is entirely possible for any sizes of hair and will still create the same effect of volume regardless of the length. I LOVE SHAG HAIRCUTS ON GUYS ever since I was a kid and a David Cassidy fan. Would love to see it get popular again. I’d do it!! !